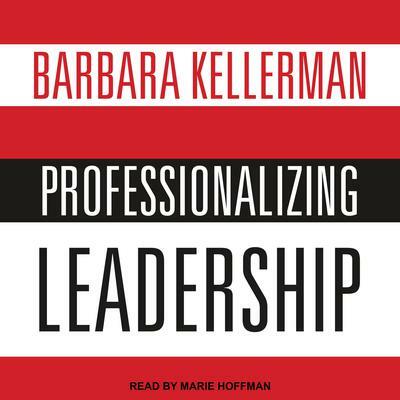 Barbara Kellerman is the James MacGregor Burns Lecturer in Public Leadership at the Harvard Kennedy School. 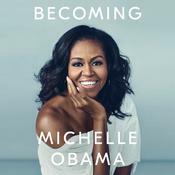 She received her BA from Sarah Lawrence College, and her MA, MPhil, and PhD (in political science) degrees from Yale University. She is the author and editor of many books and articles on leadership and followership, and speaks to audiences all over the world. In 2015, 2016, and 2017 she was ranked by Global Gurus as #13 among World’s Top 30 Management Professionals, and in 2016 she was given a Lifetime Achievement Award from the International Leadership Association.